The emergence of African literature goes as far back as the 1500s, when literature in Africa was predominantly oral, unlike literature as we know it usually – in print. Oral literature was spoken in various forms at the time which included poetry, lyrics, songs, story-telling, riddles and proverbs, and recitals. These works, spoken in the mother tongue, consisted mainly of mythical and historical settings that, all in all, portrayed the essence of African culture – pure, undiluted, exciting, and especially educational. Written literature in Africa began to emerge as colonialism took over the continent; writers began to write (mainly autobiographies and narratives) in the mother tongue of their nation's colony, mainly on obvious themes such as slavery, colonization, politics, and oppression. By early 20th century, writers started publishing works written in the English language. African plays also started to emerge, and as colonialism drew to an end and most African countries gained their independence, these plays and works began to take on themes like liberation, independence, individualism, socialism, African culture versus Western culture, and so on. By mid 20th century, we begin to see brilliant writers emerge with brilliant works that speak volumes of the state of Africa, the impact of colonization, conversion to Christianity, and preserving African traditions. These authors include Ghanaian poet Kofi Awoonor, Nigerian author Cyprian Ekwensi, Guinean writer Camara Laye, Nigerian playwright Wole Soyinka, South African playwright Athol Fugard, and Nigerian author Chinua Achebe. These authors opened wide the door for the recognition of African literature worldwide. African literature continues to gain momentum; more women writers have emerged and still are, powerful, determined to take a stand, for their gender (self-worth, self actualization), for their countries, for Africa as a whole. These women writers include Senegalese author Mariana Ba, Nigerian authors Chimamanda Ngozi Adichie and Flora Nwapa, and South African author Bessie Head. This sub-genre continues to flourish in brilliant - however complex - themes, in literary genuineness and clarity, and in deep discourse within the plots and narration that always leaves readers with great food for thought. African literature is a part of literature that is definitely worth exploring and adopting into one's literary collections! It is the storyteller who makes us what we are, who creates history. The storyteller creates the memory that the survivors must have - otherwise their surviving would have no meaning. Content copyright © 2018 by Ije Yvonne. All rights reserved. This content was written by Ije Yvonne. If you wish to use this content in any manner, you need written permission. Contact Ije Yvonne for details. 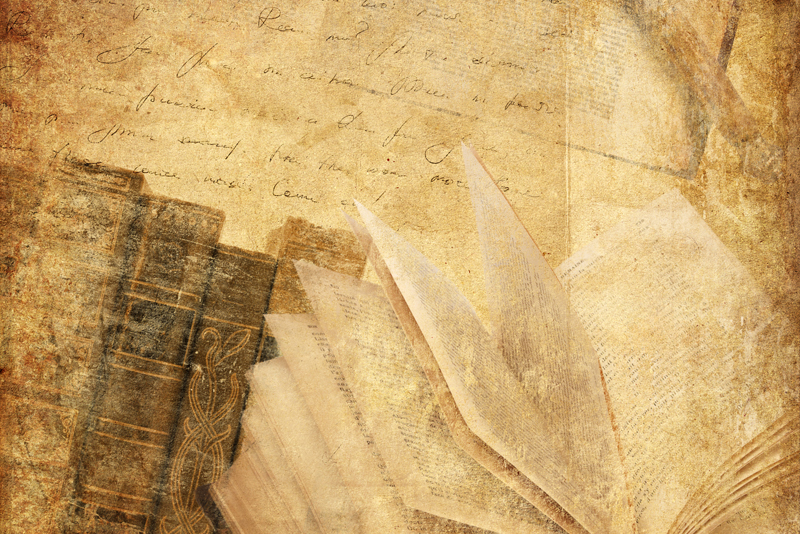 Read, write, and ruminate in the Literary Fiction Forum. Get reading recommendations, share your favorite book, post a suggestion for a future article, and more. Join the discussion today! Subscribe for free weekly updates from this Literary Fiction site.